So much red crab up and down the coast – make it work for you. 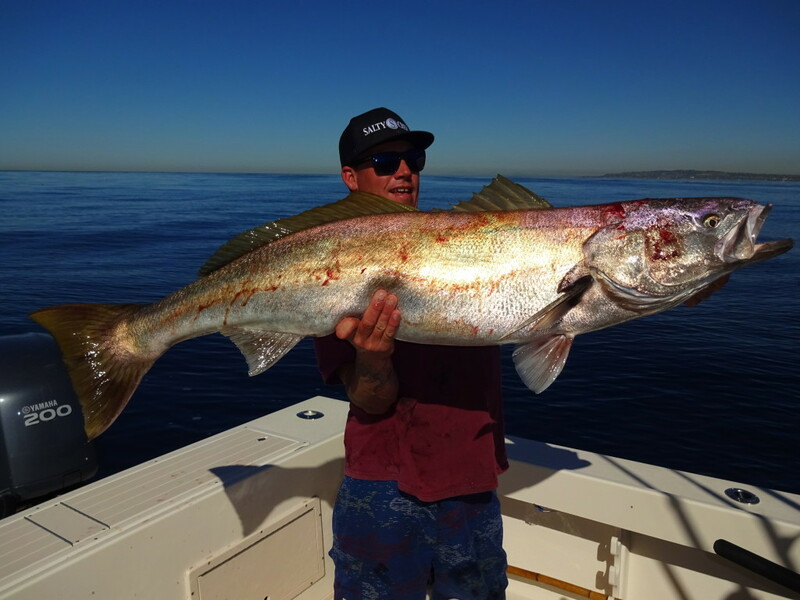 Afran Abutin shows you how he’s been doing it in Mission Bay since the invasion! 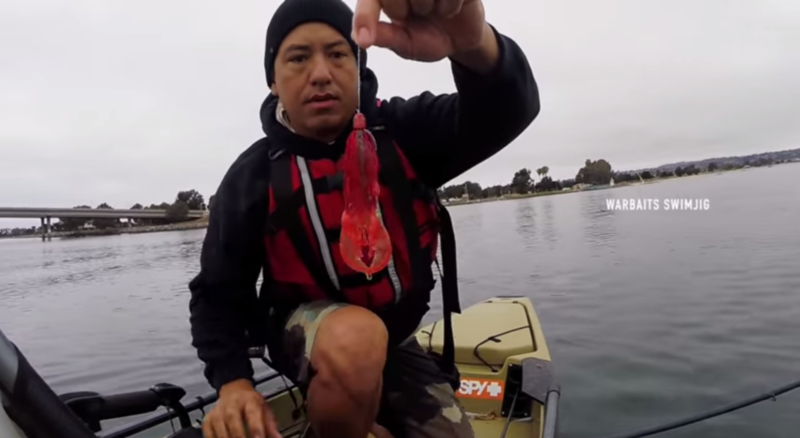 WARBAITS – Mission Bay, CA – RED CRAB Invasion. Duane Diego proudly hoists a King Croaker into the Fall air! 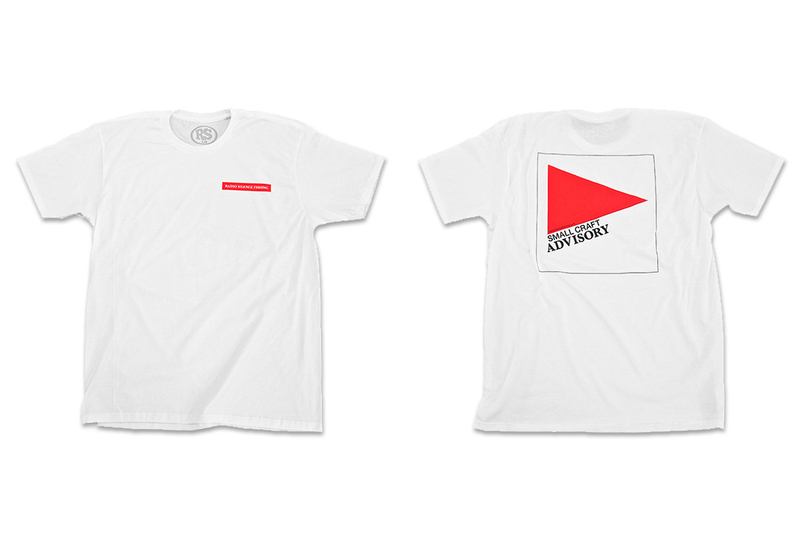 Ingredients: Clean, warm water and lots of bait. Here’s a quick video tutorial on how I would normally start my preliminary weather checks before making an island run, or even fishing on the local coastline. I normally double check everything I’ve just looked at, and then check the morning of the trip before I leave the house. Live Weather Radio is always your best bet while on the water. This is just something to start with, develop your own method from and perhaps refine your process by…unless you already know everything there is to know like most fishermen. FISH AT YOUR OWN RISK! KEEP IT SAFE! Recommended at 720 in HD and full screen for a clear view of all text.